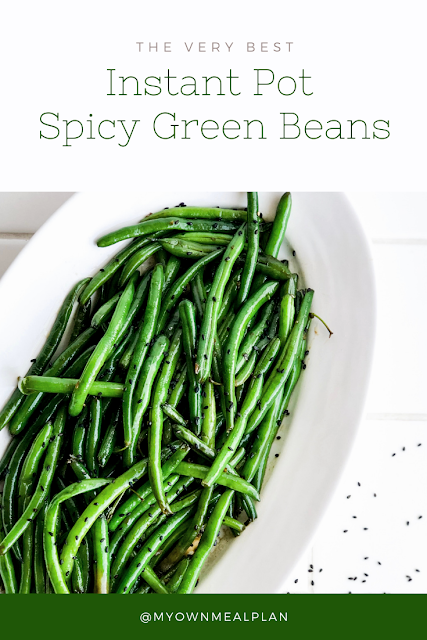 This recipe is so flavorful and delicious! 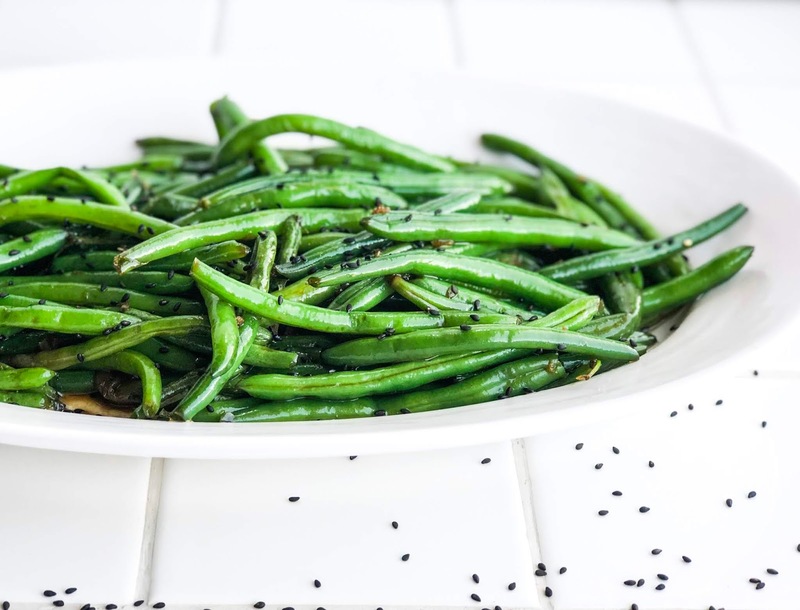 Even with the Asian-inspired sauce, these beans really would go great with almost any meal. 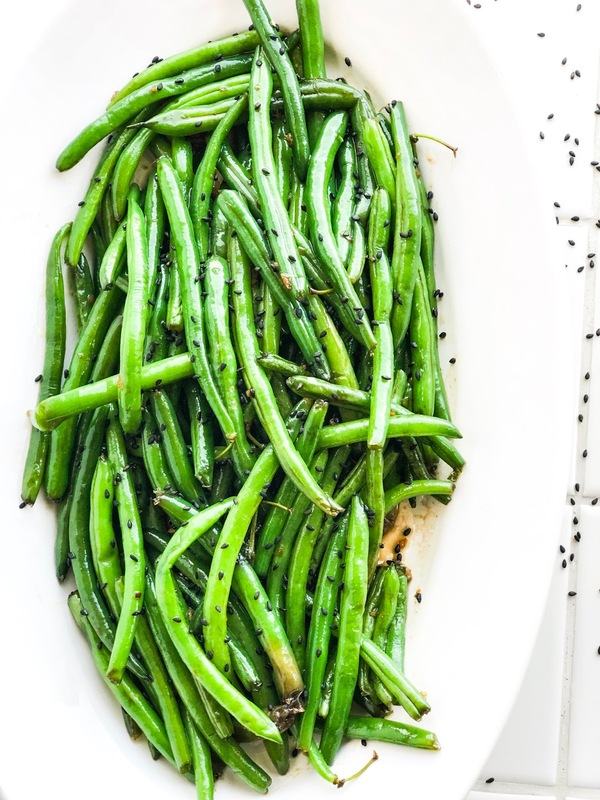 We especially like them as a side for my Coconut Curry Chicken. But my family will happily eat them alongside almost any main dish. For this recipe, you will need a Steam Basket insert. They are fairly cheap on Amazon and you will use it often! 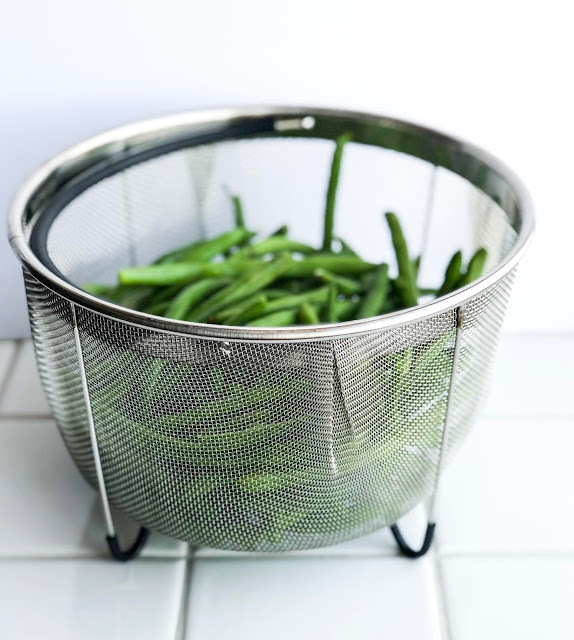 The steam basket is great for steaming vegetables, without making them soggy. 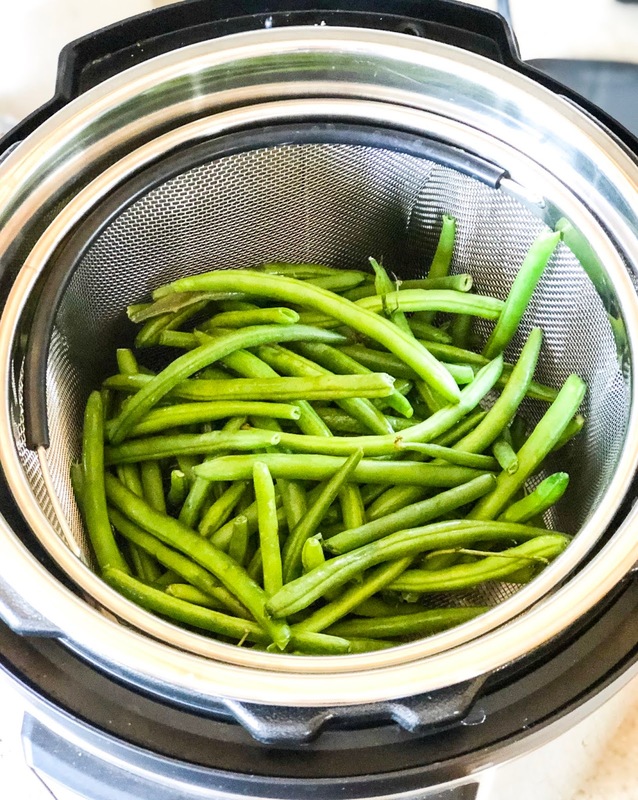 If you don't want to invest in a steam basket, you can add a strainer, or a smaller bowl inside the Instant Pot. 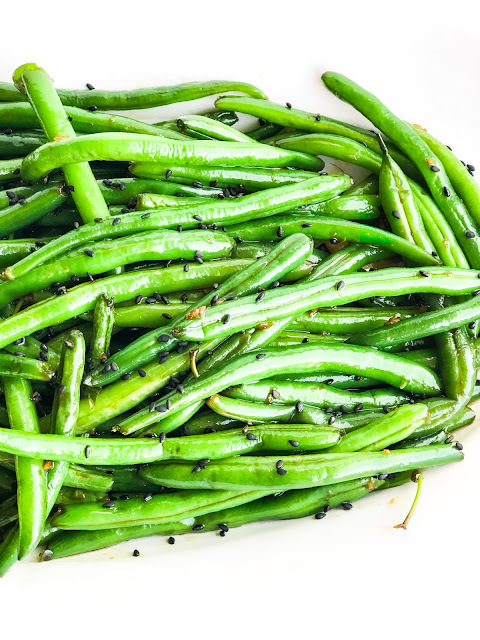 Even though spicy is in the recipe name, you don't have to make these beans spicy! You can control the heat level by the amount of red pepper flakes you choose to add. To keep these vegetables healthy and delicious, you can substitute honey or agave for the brown sugar. I have also substituted Coconut Liquid Aminos for the soy sauce, and it is still delicious! To the Instant Pot, add 1/2 cup of water to the pot. 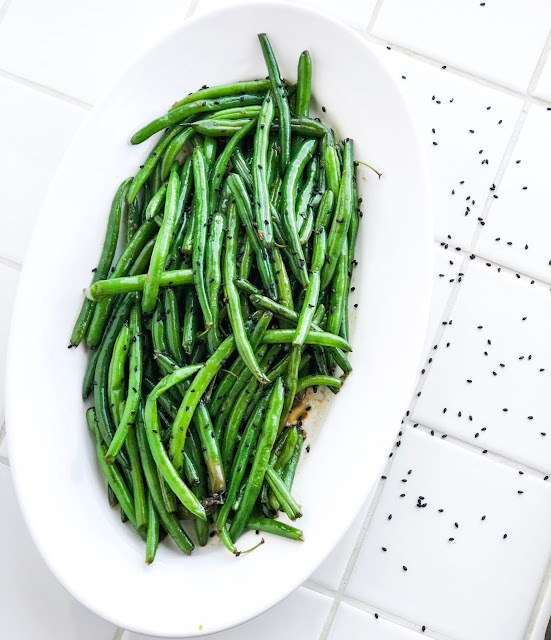 Place the steam basket insert in the Instant Pot and add the green beans. Lock the lid and seal the Instant Pot valve. Manually set the timer to 0 minutes, and allow the Instant Pot to come to pressure. 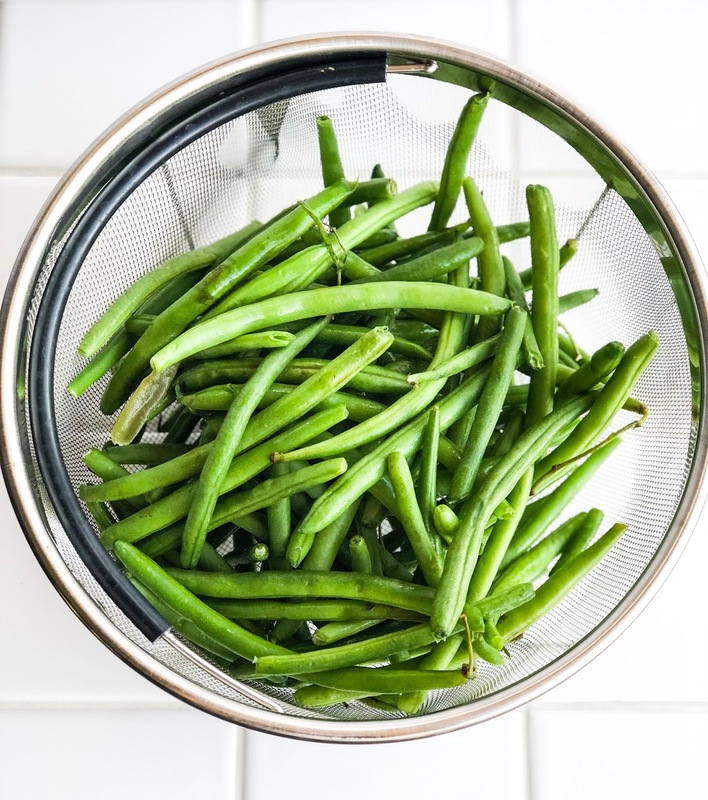 When the timer beeps, quick release the pressure and remove the steam basket with green beans. Discard the water in the bottom of the pot. Next, set the Instant Pot to sautè. Add the sesame oil, garlic, red pepper flakes, and soy sauce. Saute for 1 minute, then stir in the brown sugar and ginger. 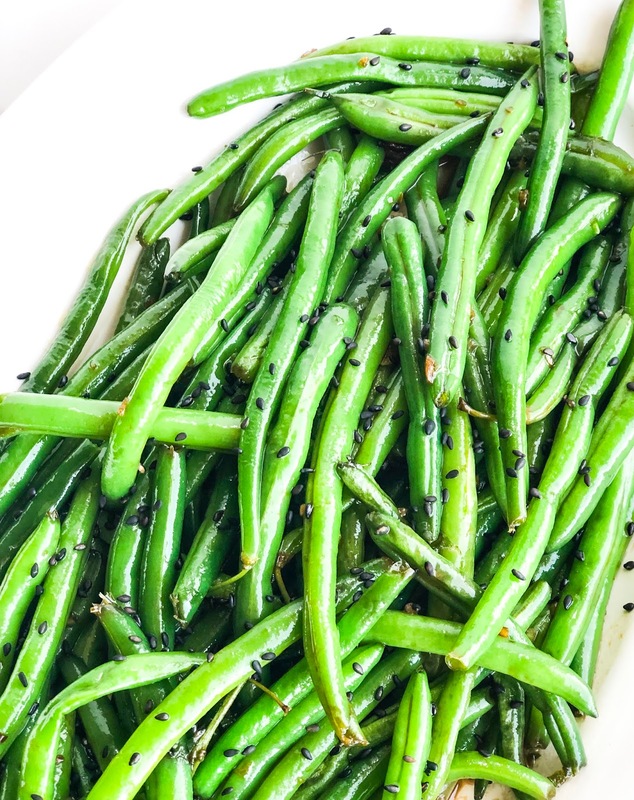 Add the green beans back into the Instant Pot and toss in the sauce, coated all the beans evenly.